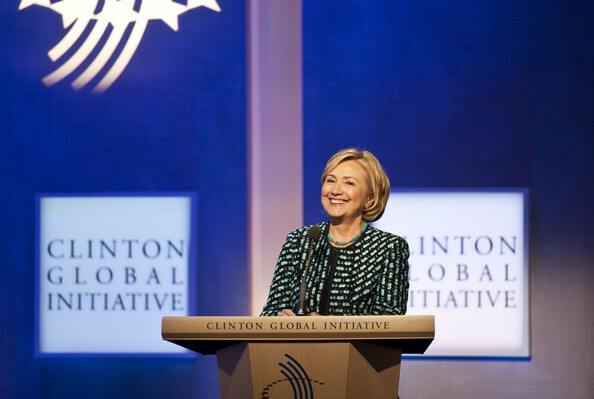 With CGI 2013 in the archives, and its participants energetically diving into new and continuing commitments, initiatives, and projects, Hillary Clinton is not one to let the grass grow under her kitten heels. She, too, launched headlong into another busy week today. 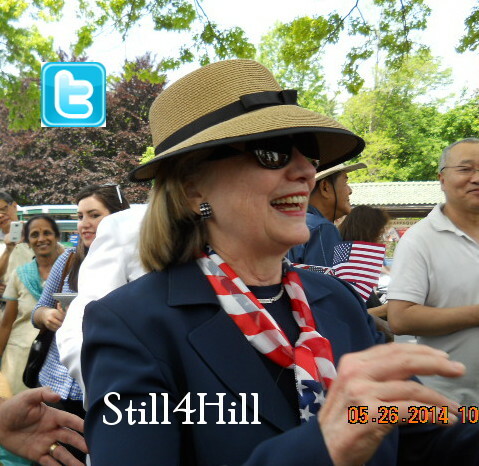 At her D.C. home, Hillary hosted a fundraiser for family friend and Virginia gubernatorial candidate, Terry McAuliffe. She will host a second McAuliffe fundraiser in New York City on October 15. This evening she is being honored by the Children’s Defense Fund at the Kennedy Center. Tuesday will find her back on home turf in New York to receive a National Legacy Award from Save the Children at a gala funded by Calvin Klein at Cipriani. On Friday she will head upstate to Clinton, New York where Hamilton College will host her as part of their Great Names Speaker Series. Finally, she will end the week in New Haven, Connecticut where the Yale Law School will honor her with their Award of Merit during Alumni Weekend. Yale has a Youtube channel that will provide video of the event. 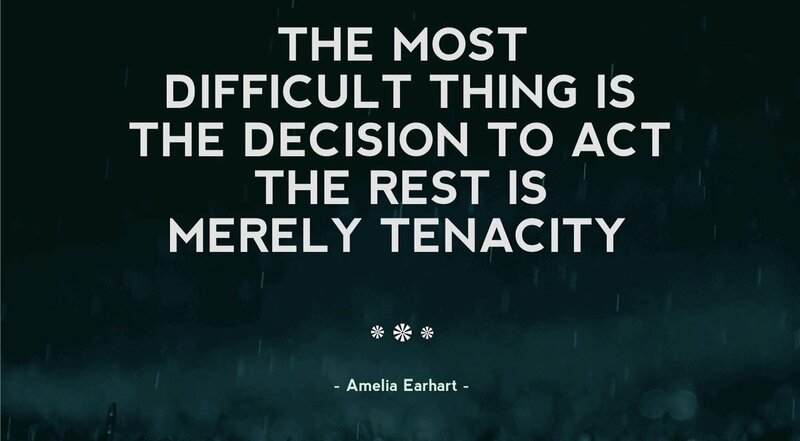 Congratulations, Madame Secretary, on the well-deserved recognition of your work, and thank you for the words of wisdom you never fail to impart. 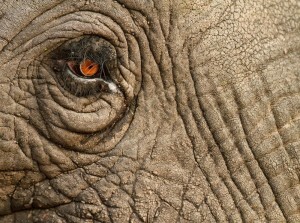 We are always right here watching with admiration and pride! In her signature style of random, shallow cuts inaccurately delivered, Jennifer Rubin makes a pathetic attempt, in today’s Washington Post, to slash and burn Hillary Clinton’s legacy at the State Department. The problem with her attack is that Hillary Clinton was not at the helm driving the policies that Rubin targets in this order. 1. 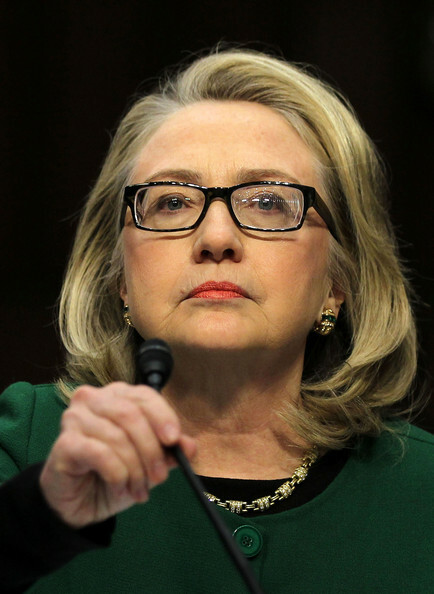 In the case of Benghazi, she didn’t quite make it out the door unscathed. 2. Confidence in Obama in Muslim countries dropped from 33% to 24% in his first term. 3. … fecklessness with regard to Iran. 4. … doing nothing to end the suffering in Syria. 5. … embracing Muslim Brotherhood chief Mohamed Morsi. 6. 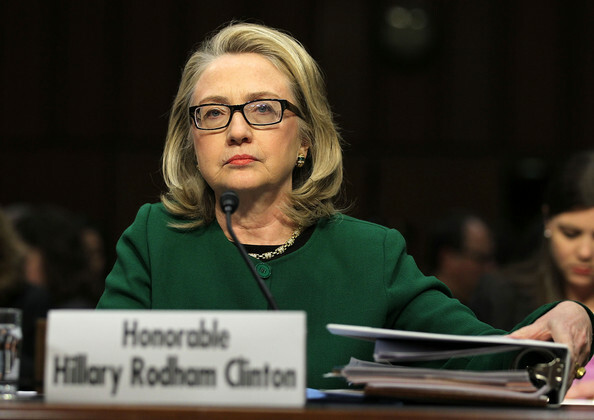 On Clinton’s watch, a U.S. ambassador was killed … (Yes, Benghazi again). 7. The administration was largely mute at a critical time in the Green Revolution. 8. The Palestinian Authority, against our express wishes, went to the United Nations for a declaration of statehood, while we were able to round up fewer than 10 “no” votes. 9. Syria’s chemical weapons were not secured…. 10. Russian reset was such a bust that Clinton’s successor, John Kerry, was compelled to dump it as he was taking office. Rubin’s major obstacle in lodging these complaints is the job description of the Secretary of State as presented at the State Department website. The policies were not Hillary’s. Nevertheless, let’s take a look at what she did manage to accomplish. 1. 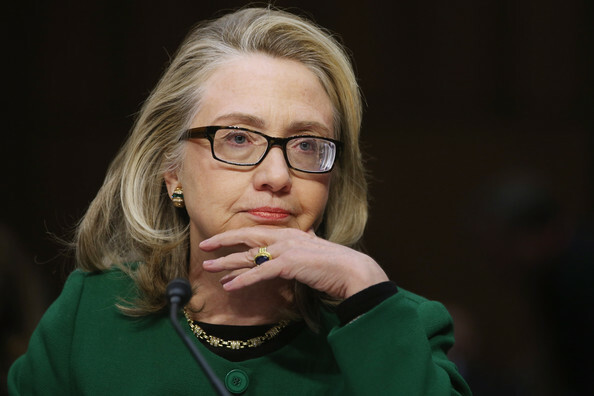 The Benghazi “scathing” – her soaring poll numbers fly in the face of that one. 2. Aside from a much-trumpeted speech in Cairo in 2009, the Obama administration early on focused attention on East Asia providing no follow-up to Cairo. This was not Hillary’s decision. 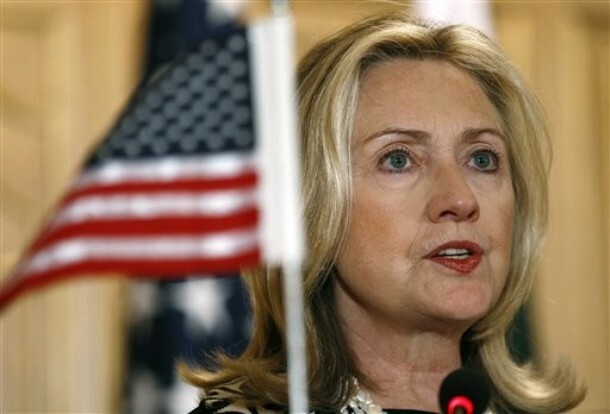 Hillary stood firm in Spring of 2009 against continued construction in East Jerusalem. No support was forthcoming from the White House. By Fall of 2009 the White House had pulled her back from this issue. When Netanyahu issued a 10 month freeze on construction she had to welcome it with open arms … not a popular endorsement in the Arab world, and not her policy. I want to take 3 and 7 together. Rubin is also ill-organized. Aside from Iran policy being in the hands of the White House, the State Department did what it could in the face of a silent, hesitant President during the Green Revolution. Aware that people in the streets of Tehran and other cities were depending on Twitter to communicate life-and-death information and learning that Twitter intended to close down for maintenance, Hillary Clinton prevailed upon Twitter to leave the lines of communication open. They did, as those of us who spent those weekends retweeting important tweets from Iran can attest. 4. Since the 2012 Republican Vice Presidential candidate did not know that aside from negotiating at the U.N. on Syria, we were energetically participating in a group called Friends of the Syrian People, I suppose I cannot expect Rubin to be aware of this either. From April until she fell ill in December of 2012 Hillary Clinton attended at least five meetings and was scheduled for another which she could not attend due to her illness. 5. She did not embrace the Muslim Brotherhood’s chief. He is the democratically-elected President of Egypt and stepped down from the leadership of the Brotherhood when elected. She visited a president, as she had many, in this case to ensure that Egypt would continue to respect agreements with Israel. 6. Yes, we lost an Ambassador, one who was a friend of hers, and that was tragic. To blame Hillary for this when Congress twice chopped her Diplomatic Security budget and given the conventions under which mission security operates is patently political gamesmanship. 8. With regard to the Palestinian resolution at the U.N. It is not the job of the Secretary of State to “round up votes” at the U.N. That is why we have an ambassador to the U.N.
9. Syria’s chemical weapons – why it is perceived to be the job of one sole person, the Secretary of State, to achieve this escapes me. The Friends of the Syrian People have been working together on international sanctions. It is not in the hands of an individual person. 10. Russia. 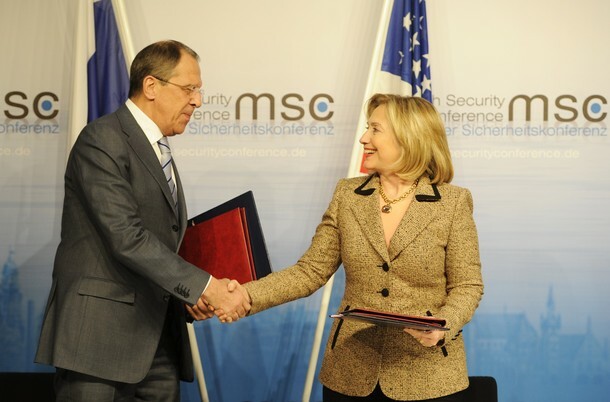 Hillary Clinton and Sergei Lavrov worked exceedingly well together and achieved the very crucial New START treaty. This was immense, a great victory for both diplomats and both countries. Their relationship remained solid throughout her tenure. Here are a few other things she did. >For the first time in its history she completely overhauled the State Department , USAID, and interagency cooperation with her Quadrennial Diplomacy and Development Review (QDDR). >For the first time in history she called all of the chiefs of mission together at the State Department for annual conferences. >She instituted an Office of Global Women’s Issues. 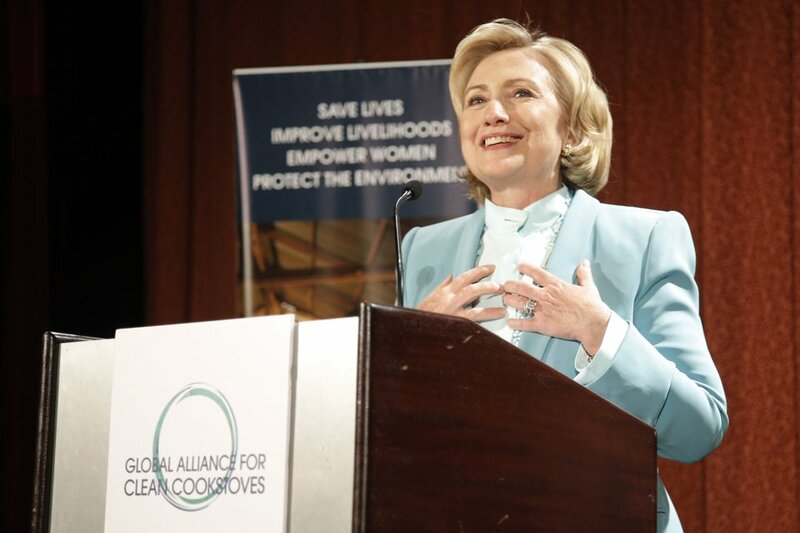 >In June 2009 she provided benefits to domestic partners of foreign service diplomats for the first time. >She brought previously neglected countries back to the table with numerous memoranda of understanding and countless business initiatives. >She kept the alliance between Afghanistan and Pakistan stable despite enormous challenges. >She reopened the vital supply route from Pakistan into Afghanistan. 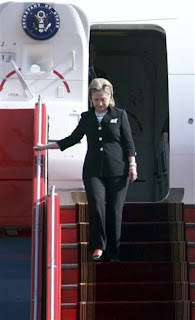 >She ensured U.S. access to the vital Manas airstip in Kyrgystan. >She Salvaged the Turkey-Armenia accords which she was supposed to simply witness when they suddenly nearly fell apart. >She brought issues like human trafficking as well as violence against women and LGBT communities to the international table. These are simply a few things that come to mind at the moment, and I probably have left out some important events. Nonetheless, I believe these accomplishments stand well in the face of nouns like “fecklessness.” Clearly Rubin is wrong and way off-base. 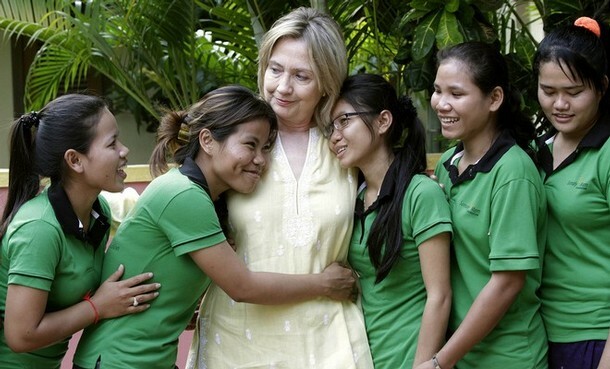 Hillary Clinton has left an indelible mark on the State Department and has brought its operations into the 21st century with her integration of social networking into our outreach to the world. She has been a tremendously effective Secretary of State and a hero to many, our own troops at war among them. We can be appreciative of her selfless service and proud of the job she has done. According to the Special Review of the Accountability Review Board Process (ISP-I-13-44A), the Permanent Coordinating Committee (PCC) is the body within the State Department that must convene ASAP after a serious security incident at a U.S. mission abroad and determine whether or not to recommend that the secretary of state convene an Accountability Board Review (ARB). On October 7, 2012 Hillary Clinton announced that not only had the recommendation been made but also that the ARB had been formed and would commence meeting that very week – well within the timeline stated in the Foreign Affairs Manual (FAM). Many of you will remember that the Tea Party was already stridently calling for this review, however it is clear from the FAM directive that this process went a good deal more quickly than was required. recommendation.” – 12 Foreign Affairs Manual 036.3a. The delivery of the completed report along with a cover letter dated December 18, 2012 delineating in detail many steps Hillary had already taken to address weaknesses in security at U.S. missions worldwide also came in well before the deadlines outlined in the FAM. The cover letter is a brilliant analysis and well worth the read. If you happen to find yourself in a discussion on the subject of Benghazi, the events surrounding this attack, and State Department responses to it, you will find valuable points therein. The letter and reports were addressed and delivered to the chairs and ranking members of the Senate Committee on Foreign Relations and the House Committee on Foreign Affairs. Not to blame the victim, but security at Tripoli and Benghazi was a shared responsibility and some of that responsibility fell on Ambassador Stevens. Of all the players in this tragedy, he, from all indications, was most familiar with the culture of the country and the population in Benghazi in particular. In his absence, Gregory Hicks shared that responsibility at Embassy Tripoli of which he had been left in charge. Fortunately, Embassy Tripoli was not subject to an attack, however, the reckless irresponsibility of Hicks’s decision to send the remaining two security officers from Tripoli to Benghazi is undeniable. Col. George Bristol, who commanded an Africa-based task force at the time of the terrorist attack, told the House Armed Services Committee that he gave Lt. Col. S.E. Gibson, who led the site security team in Tripoli, initial freedom of action to respond to the attack on the U.S. facility in Benghazi. Bristol corroborated testimony Gibson provided the committee last month that no “stand down” order was given — contradicting accusations made by critics of the Obama administration’s response to the attack — according to a description of Wednesday’s classified, members-only briefing of the Armed Services Oversight and Investigations subcommittee. Gibson had testified last month that he was told not to send his team to Benghazi because they needed to remain in Tripoli to defend the U.S. Embassy there in case of additional attacks. Among the Benghazi recommendations is this one regarding funding. We do well to remember who stripped the DS funds two years in a row. There is plenty of responsibility to go around including upon those who clog Hillary Clinton’s Twitterfeed with cries of “Benghazi, Benghazi, Benghazi!” ignoring the role played by tight-fisted Tea Party House members who swear they will recall Hillary Clinton. If they do, we are certain that she will cooperate and be, as always, eminently well-prepared. No ARB has ever found “reasonable cause to believe” that a Federal employee or contractor has “breached a duty of that individual” as defined by the Act. We have yet to hear any mea culpas emanating from Capitol Hill. Following the attack on the U.S. outpost in Benghazi, Libya, Hillary Clinton, then Secretary of State, convened, as required by law, an Accountability Review Board (ARB). It was the 12th ARB to have been convened since the law was established. The ARB submitted their report to her, and on December 18, 2013, Hillary Clinton submitted the board’s classified and unclassified reports along with a cover letter to Congress while recovering from serious health issues at home. Both documents were made available here at the time and remain available in the sidebar on the right. In the wake of their publication, I posted sections of the report in small portions on Facebook. Several friends thought that was a good way to make the information available. Apparently in response to demands from the House Oversight and Reform Committee, the State Department Office of the Inspector General (OIG) recently conducted a review of ARBs and issued that report this week. Four former secretaries of state, including Hillary Clinton, were interviewed in the process of conducting this review. 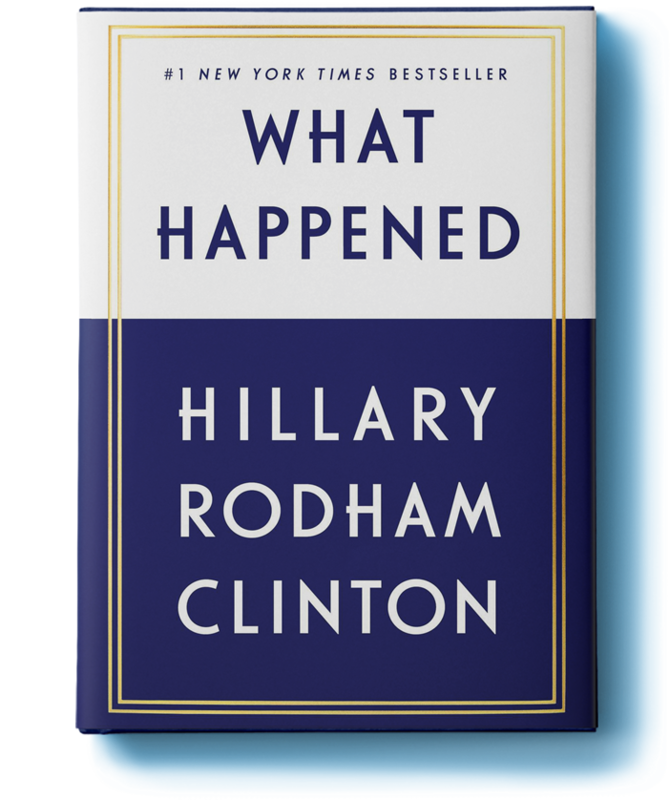 As I have been reading through it I have found some items that deserve to be brought to the fore in light of criticisms that have been lodged against Hillary. Since small portions appear effective, here are a few statements from the Special Review of the Accountability Review Board Process (ISP-I-13-44A) that clarify some issues that some perhaps have not understood. As for accusations that the ARB was somehow covering information to protect Secretary Clinton. P 1 ¶ 1 The Accountability Review Board process operates as intended—independently and without bias—to identify vulnerabilities in the Department of State’s security programs. Then, of course there is the accusation that Hillary, herself, appointed board. P 6 ¶ 1 ARB membership consists of five individuals. The Secretary names four members, and the Director of National Intelligence names the remaining member. Darrell Issa and his minions who have railed and roiled since the ARB did not interview Hillary Clinton. Here is the record. The emphasis is mine. P 14 ¶ 6 None of the 12 ARBs interviewed the Secretary to ascertain her/his role in the events leading up to the incident under review. ARB members interviewed by the OIG team stated that after reviewing documentation, they did not find reason to interview the Secretary; rather, the ARBs focused their inquiries at the operational levels of the Department responsible for implementing and overseeing security policies and programs. ARB members were unanimous in saying that they felt empowered to interview anyone, including the Secretary, as the facts or events warranted. 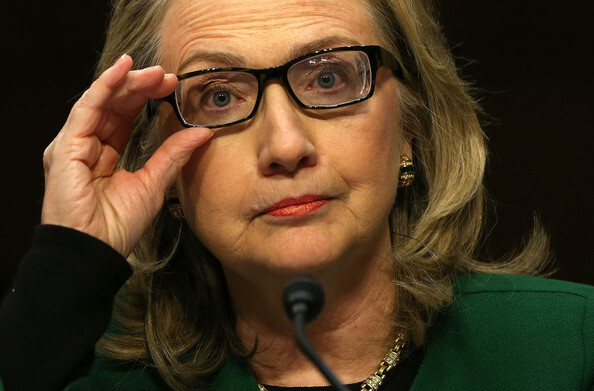 Hillary submitted the ARB reports, both classified and unclassified, and made the unclassified report public. The day she testified before Congress it appeared that there were those (Republicans) in both houses who had not familiarized themselves with the contents of the reports. This is especially egregious negligence on their part since she was not required to submit the actual reports but did so nonetheless. She, in fact, went above and beyond the call of duty in providing the documents since all she was actually required to do was provide her own report to Congress based on these reports. Instead, she sent them all of the information gathered by the ARB, something she did not have to do. P 17 ¶ 1The Secretary has a legislated mandate to submit a report to Congress on each recommendation but is not required to forward to Congress a copy of the ARB report itself. The Department submitted the ARB reports on the Nairobi/Dar es Salaam and the Benghazi attacks to Congress in their entirety. Because the recommendations in these reports were so far-reaching and had such significant resource implications, the Secretary considered it important that the findings be shared with both houses of Congress. In the other 10 ARB investigations reviewed, the secretaries’ reports to Congress provided a summary of the key elements of the ARB report, transmitted the ARB’s recommendations for action, and informed Congress of the Department’s response to those recommendations. The OIG team’s review of the secretaries’ reports to Congress over the last 14 years indicated that they accurately conveyed the key elements of the ARB reports. Should I, as I continue reading the report, find additional information to shed clear light and offer evidence of Hillary’s transparency on issues at the center of the Tea Party Benghazi obsession, I will be certain to share them. The bottom line, of course, is that Hillary followed the letter of the law and went beyond by providing the ARB report in two forms when that was not required. She is above reproach in this review process while the Tea Party Republicans show no respect for law or order in this case or in their current attempts to bring the country to its knees over a law (the Affordable Care Act) that, while not perfect, is helpful to many and thus good. Instead of tweaking the imperfections of the law and improving what we have (their job), they would prefer to drive us to insolvency for purely partisan reasons. Their war against Hillary and their strategy of pulling the emergency brake on the whole country because of a law they do not like although the country re-elected the president who signed it are shameful and unconscionable. 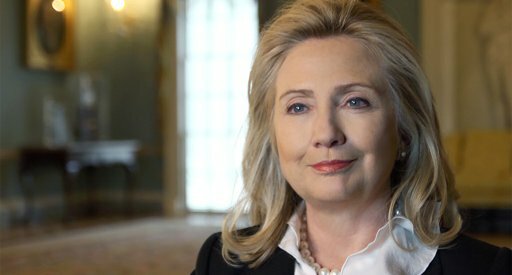 When Yale Law School honors Hillary with its prestigious Award of Merit during Alumni Weekend in early October, we will be able to view the event on a Youtube channel with a countdown clock that they have uploaded for our convenience. So be sure to be watching on October 5! 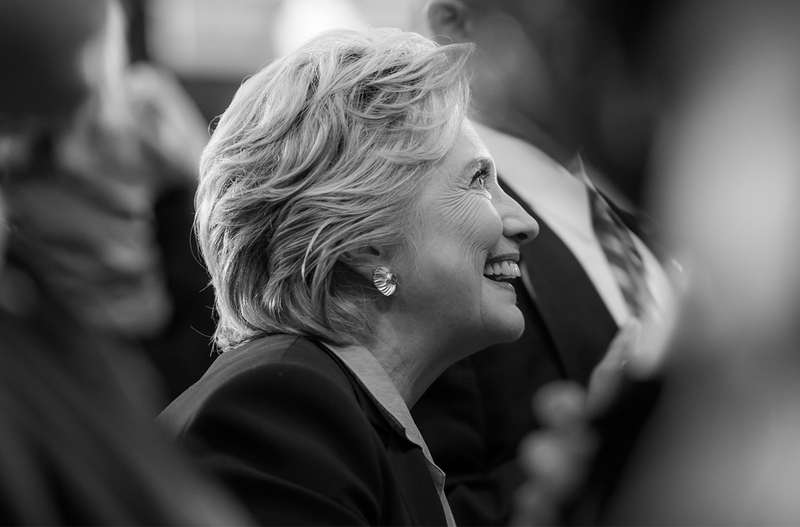 Exploring the theme of “Global Constitutionalism,” the 2013 Alumni Weekend at Yale Law School will feature an array of engaging panel discussions and distinguished guests, including Secretary Hillary Rodham Clinton ’73 who will receive the prestigious Award of Merit. The weekend, which will take place from October 4-6, offers a special occasion for alumni to return to Yale Law School to see old friends, make new ones, talk with current students, catch up with a favorite professor, and enjoy terrific meals and events. Secretary Clinton will be presented the Award of Merit by Dean Robert C. Post ’77 before addressing law school alumni, students, faculty, and staff in Woolsey Hall on Saturday, Oct. 5, 2013. 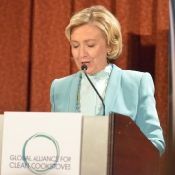 Clinton served as Secretary of State from 2009-2013 and Senator of New York from 2001-2009. She received her B.A. from Wellesley College and her J.D. from Yale Law School. With CGI 2013 tucked into the annals of history only a few hours ago, the Hillary futurecast is already visible in the crystal ball. The Hill announced that she will be hosting a fundraiser for New York City mayoral candidate Bill DeBlasio next month. The date and venue have not been announced. She also also added a new speaking engagement to her schedule. Hillary Clinton will host a fundraiser in October for Bill de Blasio, Democratic candidate for New York City mayor. Details of the event will be announced at a later date, a release from the de Blasio campaign said Thursday. 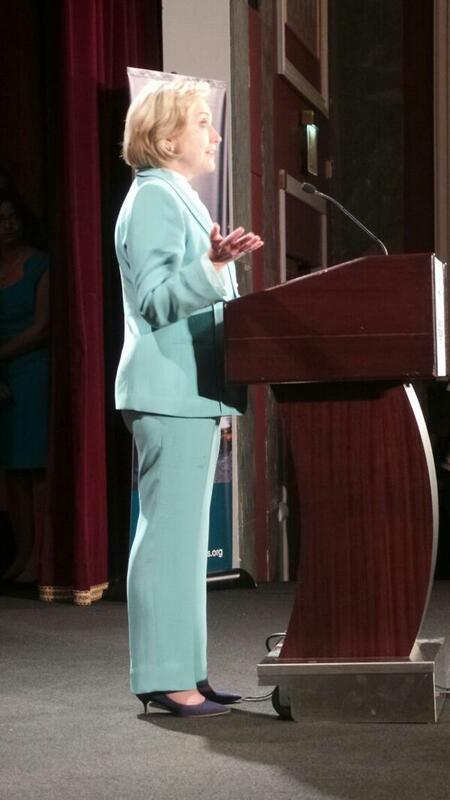 The former secretary of State and first lady, along with former President Clinton, endorsed de Blasio last week. He’s currently the city’s public advocate. In February, she will be the keynote speaker at the HIMSS Annual Conference. Apparently Healthcare Information and Management Systems Society (HIMSS) had been keeping the identity of the keynoter a secret, but the mystery speaker’s name was revealed today. The conference will run February 23 – 27 in Orlando. Let the #HIMSS14 hashtags begin picking up steam. After offering a series of clues, HIMSS revealed on Thursday morning that Hillary Clinton will be keynoting the organization’s annual conference. 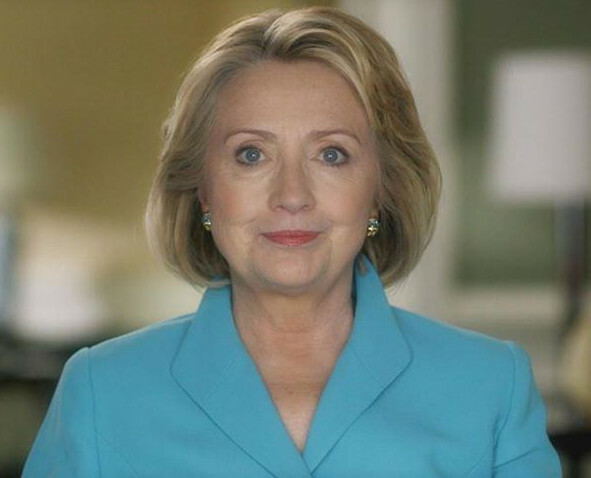 The former Secretary of State, U.S. Senator from New York, and of course First Lady, Clinton is slated to take the stage at 4:30 on February 26, 2014 in Orlando. The HIMSS14 web site lists her background on healthcare, among myriad other things….